John Mock PhD and Kimberley O’Neil, a husband-and-wife team, are consultants, award-winning guidebook authors, and avid mountain explorers based in Yosemite National Park. They have consulted on tourism development and promotion, ecotourism, biodiversity conservation, parks and protected area management, and wildlife conservation in northern Pakistan, Afghanistan’s Wakhan Corridor and the Afghan Pamir for the Wildlife Conservation Society, Aga Khan Foundation (Afghanistan), Deutsche Gesellschaft für Technische Zusammenarbeit (GTZ), IUCN-The World Conservation Union, and the Snow Leopard Conservancy. For fifteen years, they coauthored and contributed to several trekking, hiking and travel guidebooks for Lonely Planet Publications and received a National Outdoor Book Award. Their love of mountains extends from the Sierra Nevada to Pakistan and Afghanistan where they have reconnoitered new trekking routes and crossed dozens of major passes and glaciers in the Karakoram, Hindukush and Pamir during the past thirty years, logging more than 10,000 kilometers, 60 passes, and 50 glacier traverses. Two of their expeditions were supported by Shipton-Tilman grants from W.L. Gore & Associates. John Mock, Ph.D., is a South Asian scholar and anthropological linguist who specializes in South Asian languages and literature. His area of expertise is Wakhi language and culture, and the folklore of the Pamir / Hindukush / Karakoram / Himalaya ethnolinguistic region. His main research is on the oral traditions of the Wakhi people of northern Pakistan, Afghanistan, and Tajikistan and he has received major support from the Fulbright-Hays Fellowship program, the Christensen Fund, and the Fulbright Senior Scholar program. He taught Urdu and Hindi at the University of California, Santa Cruz. Please see their Consulting Services, and John Mock’s curriculum vitae and Kimberley O’Neil’s résumé to learn more. He speaks eloquently of poverty and deprivation and the consequences of opium addiction used to fight the bitter cold. 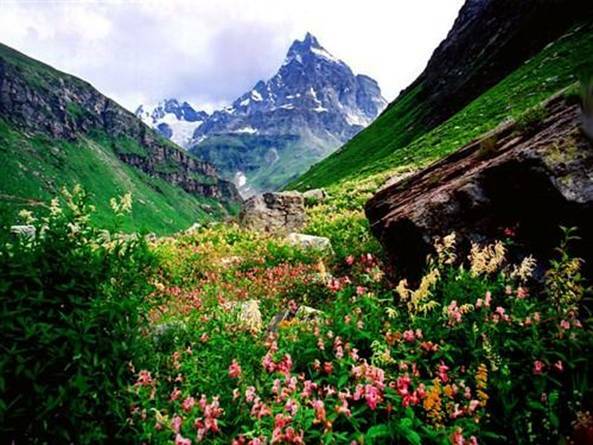 We wanted to share this great resource on Facebook: the page Northern Areas of Pakistan. It is full of exquisite photographs and videos of the Gilgit-Baltistan and Chitral areas of Northern Pakistan. Lovely photos like these do belie the fact that this is also a harsh and cold region in winter with poverty and large social issues that are a great burden on the inhabitants. Enjoy these images, but then learn more about the I.A.D.C. Inc. mission and how you can help. 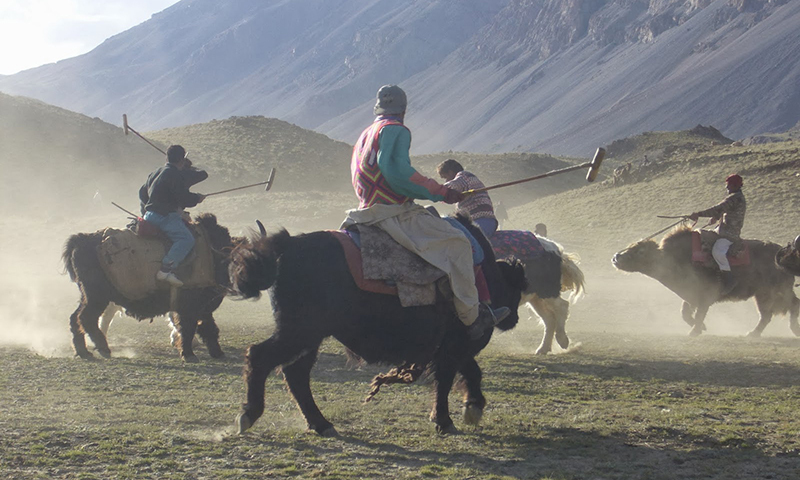 We want to share this excellent article about the daily lives of the inhabitants of Broghill Valley and one of their pasttimes, the seldom seen yak polo! One health issue we see in our travels in North Pakistan is the problem of breathing smoke in homes that cook indoors in the winter. The long-term effects of breathing this smoke – from both peat and yak dung – is debilitating and harmful. One of the programs of I.A.D.C. Inc. is to help with this problem with improved tools and technology. We recently came across this informative video of this problem – but in a different part of the world – and how another organization is helping.